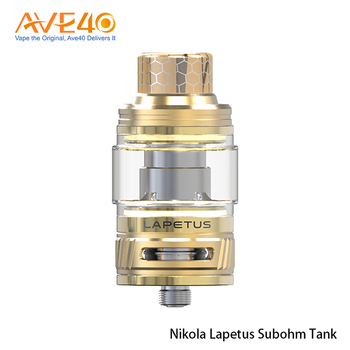 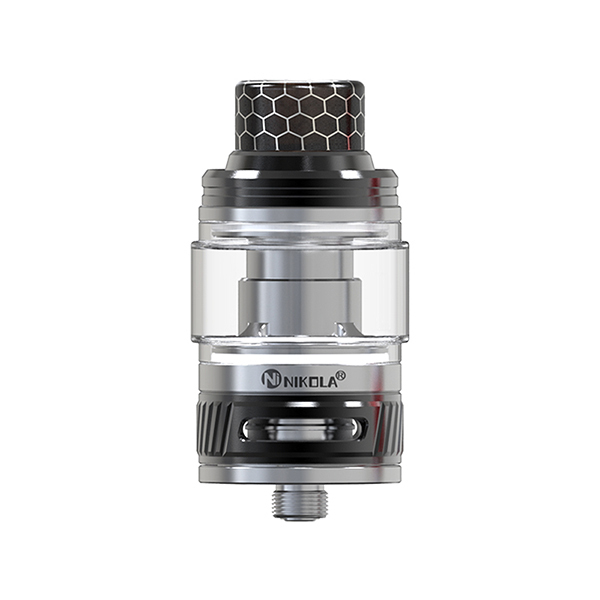 Nikola Lapetus Sub Ohm Tank is the first sub ohm tank of Nikola brand. 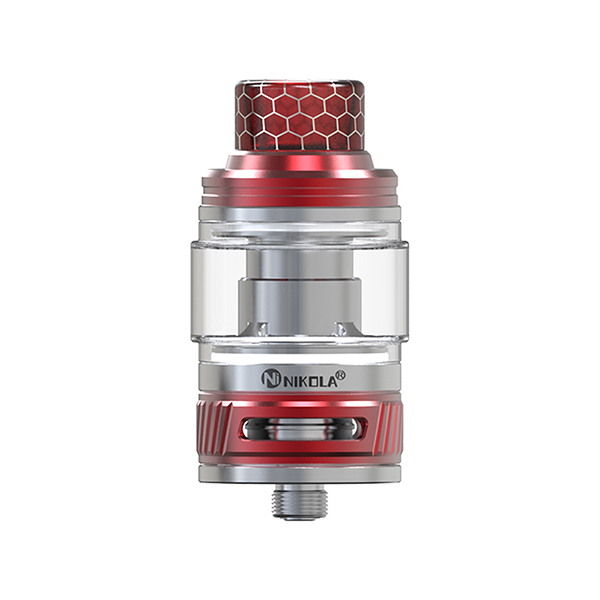 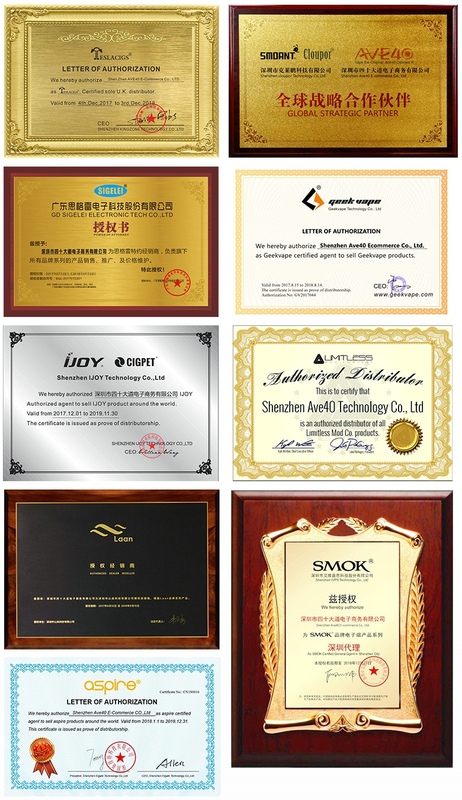 With 4.5ml in normal glass tube, 6ml in Bulb glass tube, large capacity and convenient flip type top filling design. 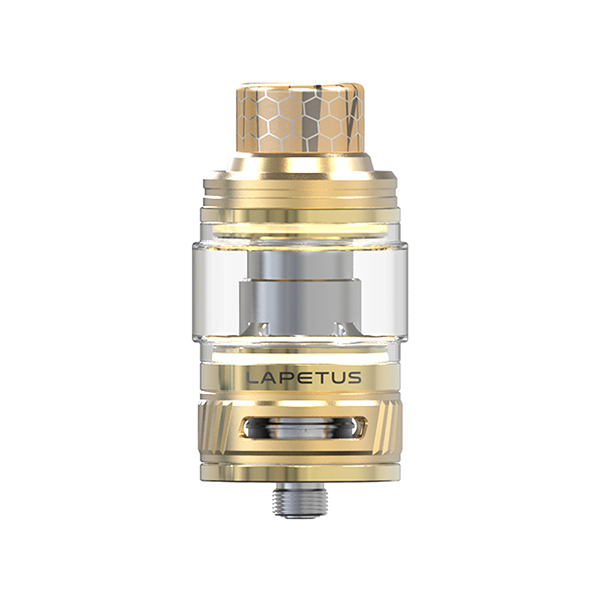 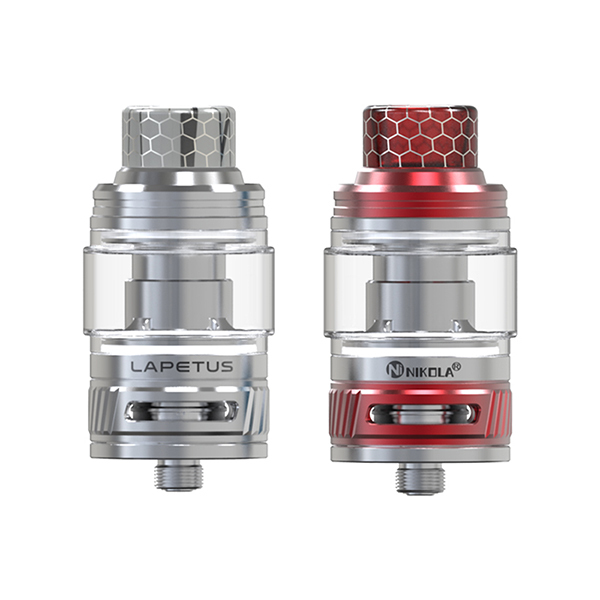 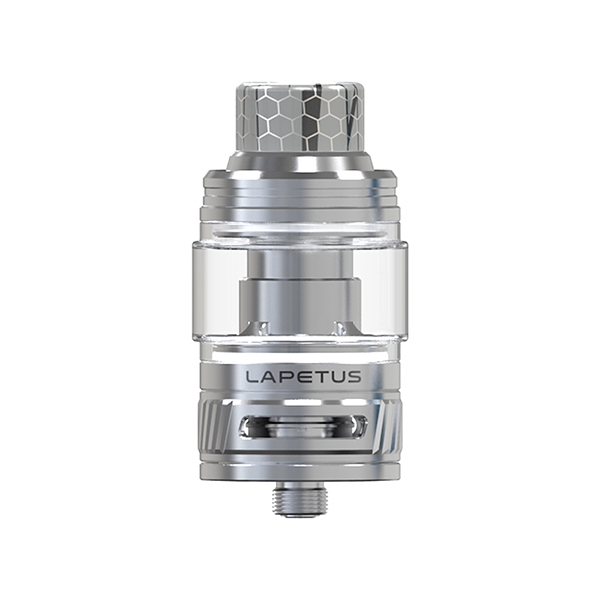 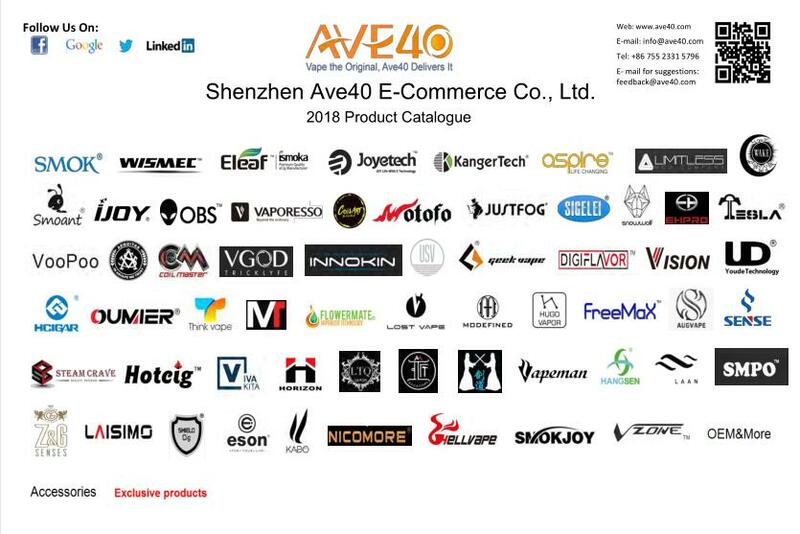 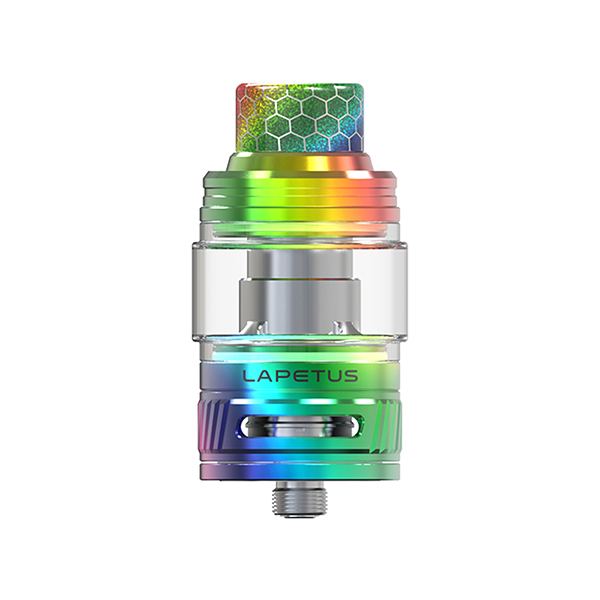 Together with an adjustable bottom airflow control and Lapetus 0.18ohm mesh Coil will bring you excellent vaping experience.